Country Wide Barns is a leader in the post frame industry providing new industry standards to their customers. 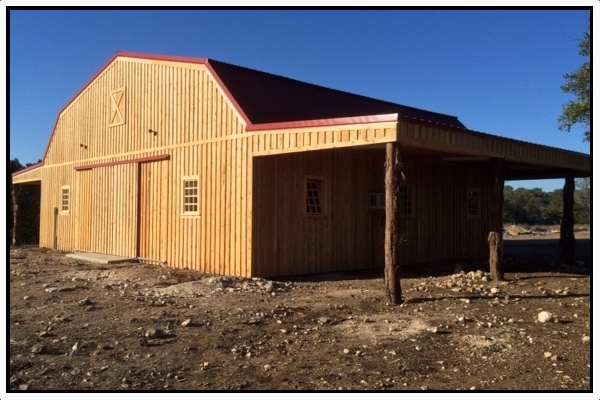 While we do offer pole barn kits, our specialty is turnkey Pole Barns, Garages, Shops, Horse Barns, Barndominiums, and Steel Buildings. 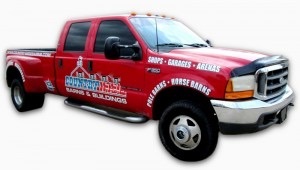 Countrywide Barns is operated by experienced, licensed contractors with 16 years experience building custom homes, barndominiums, and post frame construction. Whatever your barn type may be, here at Countrywide Barns, we guarantee the best products and service available. In addition to all material warrantees, Country Wide Barns & Buildings has a 3 year warranty on all of our structures. When you call CountryWide Barns you get to talk to a real person who is enthusiastic about helping you with your building needs. Our staff understands the needs of everyone from the horse owner to the homeowner and everything in-between. Choose your “Barn by Type” from the menu.